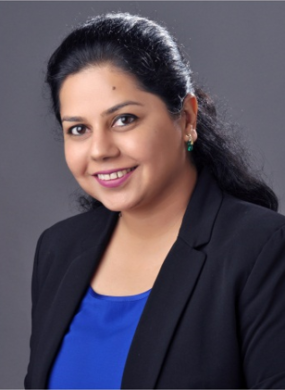 Neha Kapoor is the Corporate Social Responsibility (CSR) lead for the Bank of America in India. In her current role, she is responsible for the firm’s CSR strategy and social investments across its philanthropic portfolio in the country. Prior to joining Bank of America, Neha worked on sustainable finance and access to capital for social enterprises at Yes Bank. She holds an MSc in Development Economics from the University of Manchester, United Kingdom.